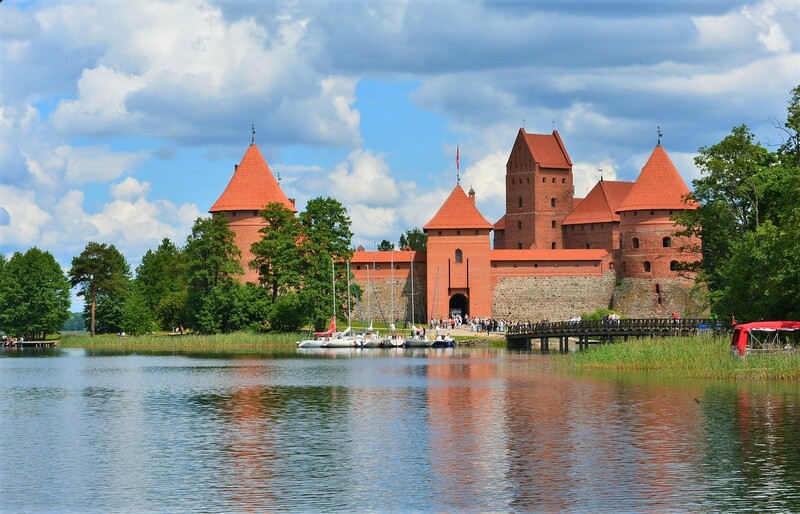 If you are an avid traveler, Lithuania is one of the European countries you should visit. It doesn’t matter if you want to plan a solo trip or you want to take your family with you, this is the perfect destination for those who want to immerse in nature no matter their age. If you don’t know what destination to choose for your next trip, then Lithuania is a great idea. If you have no idea what the most popular destinations from this country are, here is a glimpse. What are the most popular destinations in Lithuania? You can start your visit with Vilnius, the capital of the country, also considered the oldest city in Northern Europe. Kaunas is another beautiful city situated where two of the biggest rivers in Lithuania meet. The Curonian Spit also makes it to the top three with thousands of people visiting it every year. How many days should you plan? If you want to plan a city break, Lithuania may not be the best option because it’s the type of country more suitable for long trips. > Four to five days are enough if you only want to visit the main tourist attractions like Kaunas and Vilnius. > Another route option is to spend three days in Vilnius, a day in the historical city Trakai, a day in the historical Kernave and two days in Kaunas. > If you want to visit only Vilnius, then three days are enough. > If you plan to spend your vacation on the Lithuanian Baltic coast, then plan at least seven days. Keep in mind that the coastal cities are 300 km (190 mi) from Vilnius, so it’s not worth it to spend less than four days in Nida or Klaipeda if you want to explore the beauty of the Northern coast. If you travel by plane, you may not be able to take all your belongings with you, but you can ship them to Lithuania. If you send a parcel to Lithuania, you can be sure that your belongings will get there safe and without any damage. The majority of people don’t consider this option when traveling because of the misconception that this service is very expensive. In fact, it’s quite affordable. For example, if you send a package from the USA, and it weighs 10 kg (22 lbs), you will pay around $100. Calculating the budget for the trip is another important step before you leave. The average daily budget for a trip to Lithuania is $90 per person. Add around $30 more for food. The average price of a double hotel room is $70. When it comes to transportation, you will probably not spend more than $8 a day if you opt for local buses and subway.